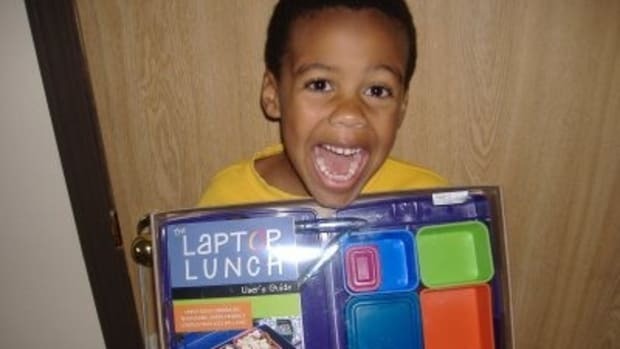 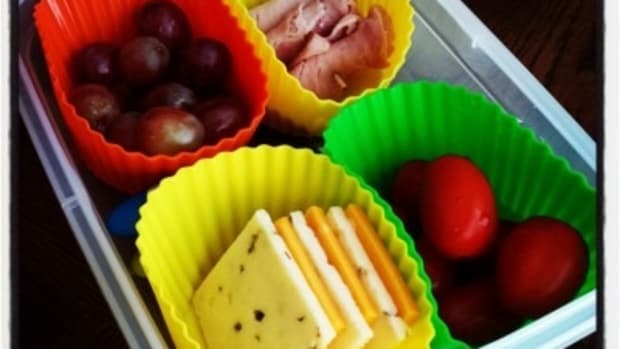 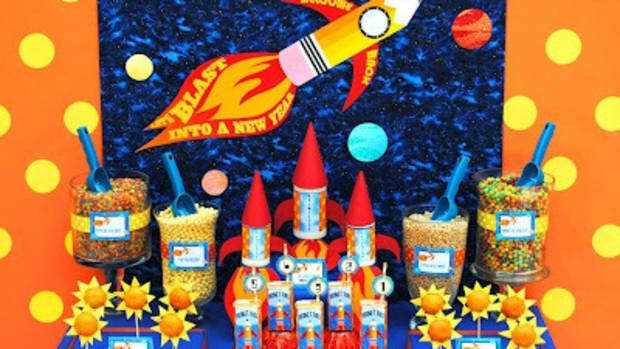 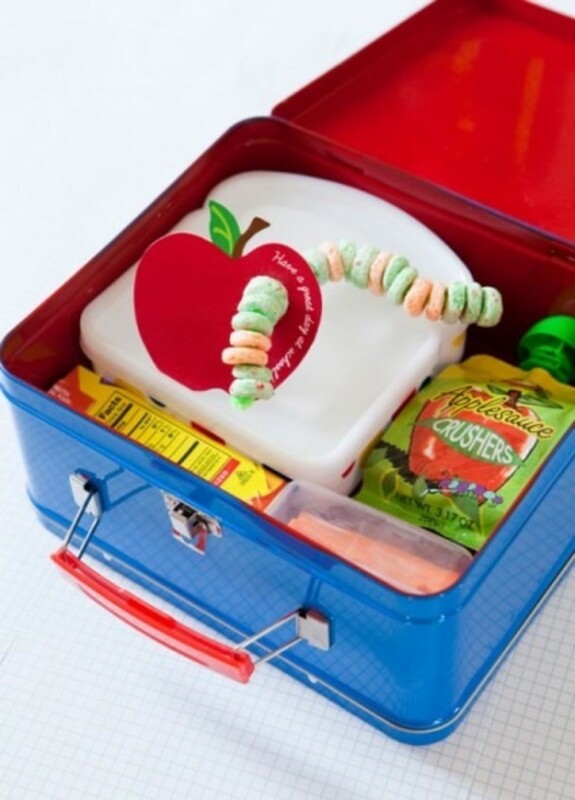 First I inspired you with parties, then lots of great printables, now it’s time for a few fun treats for your Back To School party or First Day Of School! 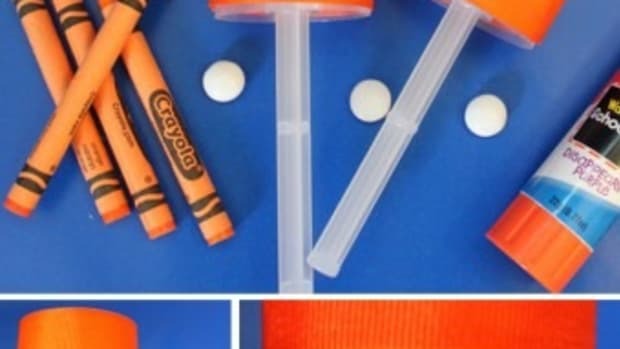 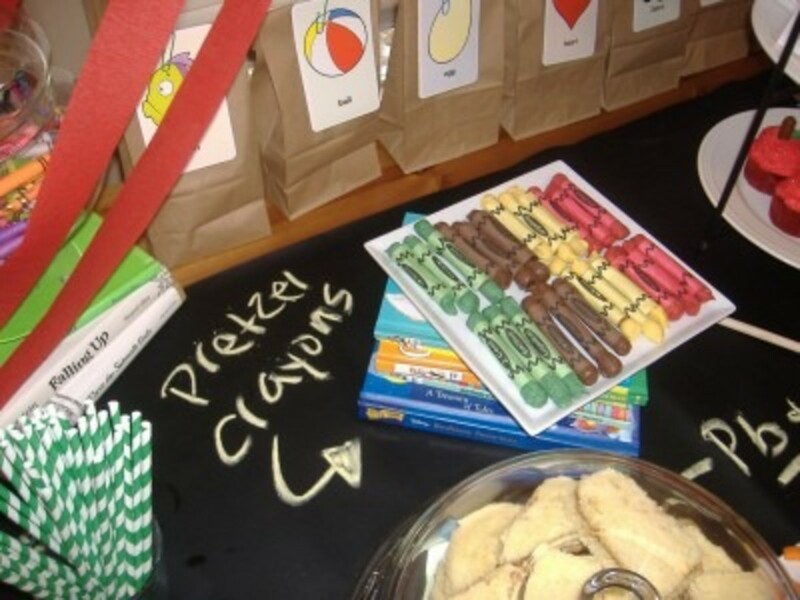 Check out the pretzel crayons I made for our Back To School Bash last year! 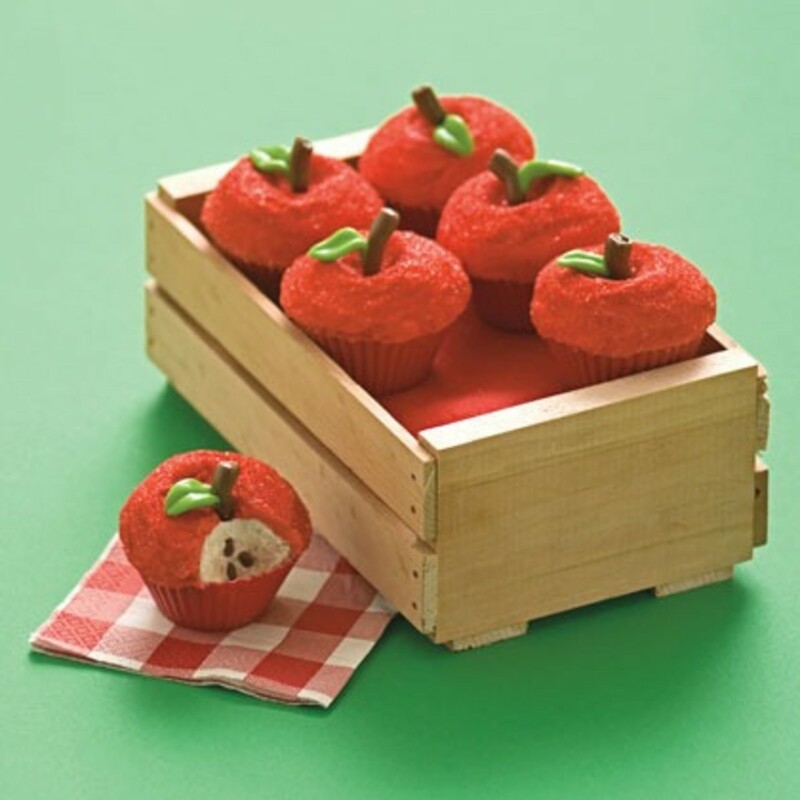 We also made these apple cupcakes from FamilyFun. 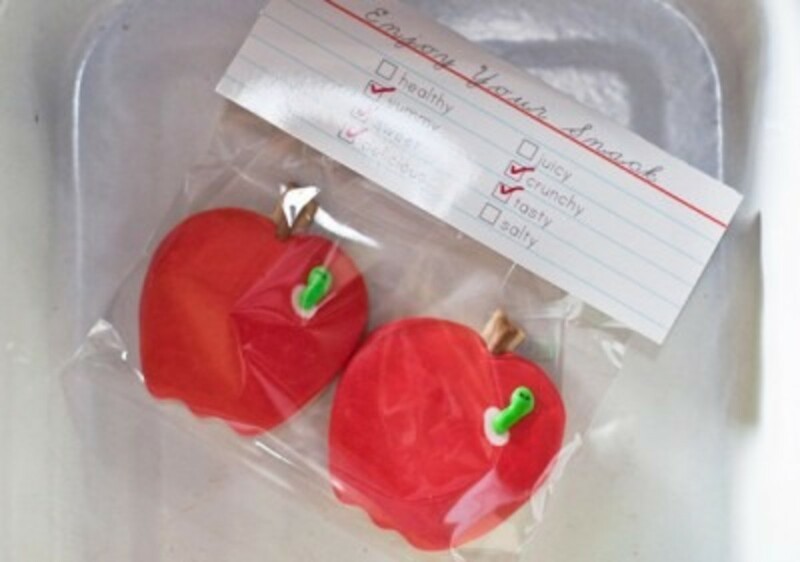 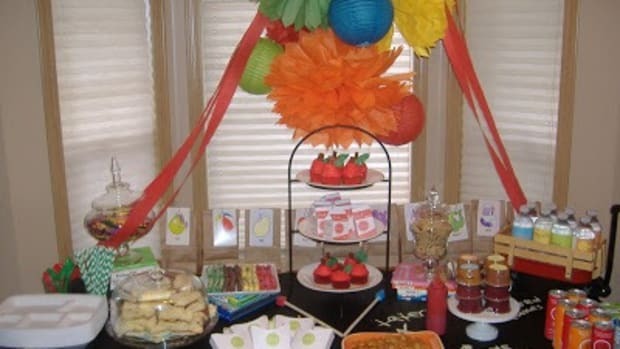 How cute is this bookworm treat from One Charming Party? 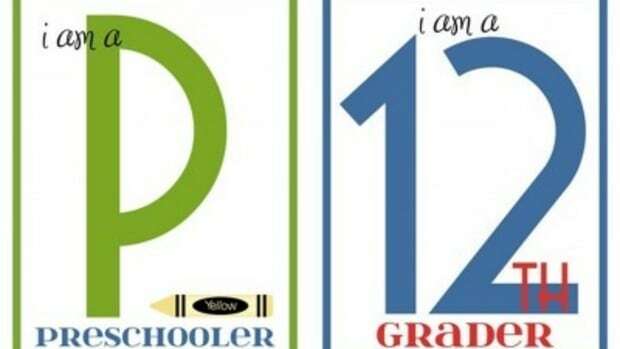 Visit for the free download. 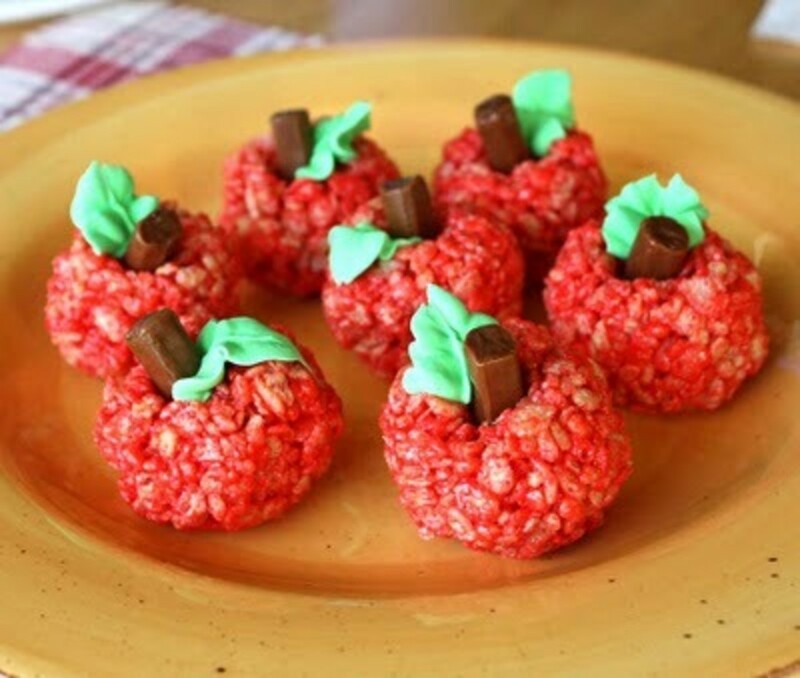 Rice Krispy apple treats from Gourmet Mom On-The-Go! 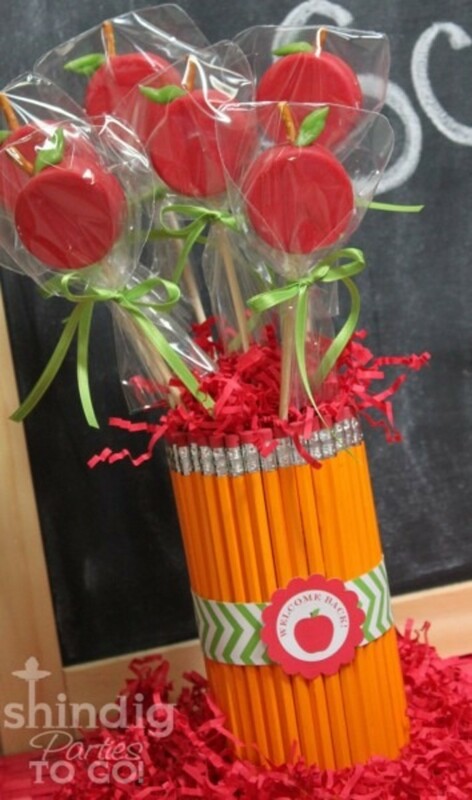 Rolo pencil treats from Everyday Celebrating. 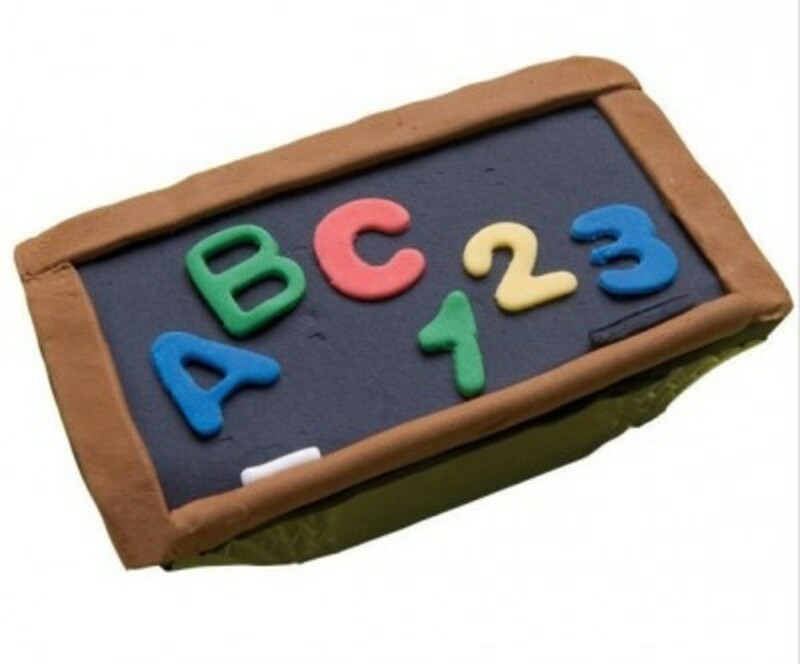 With a little fondant skills, you can make this mini cake with Wilton’s tutorial. 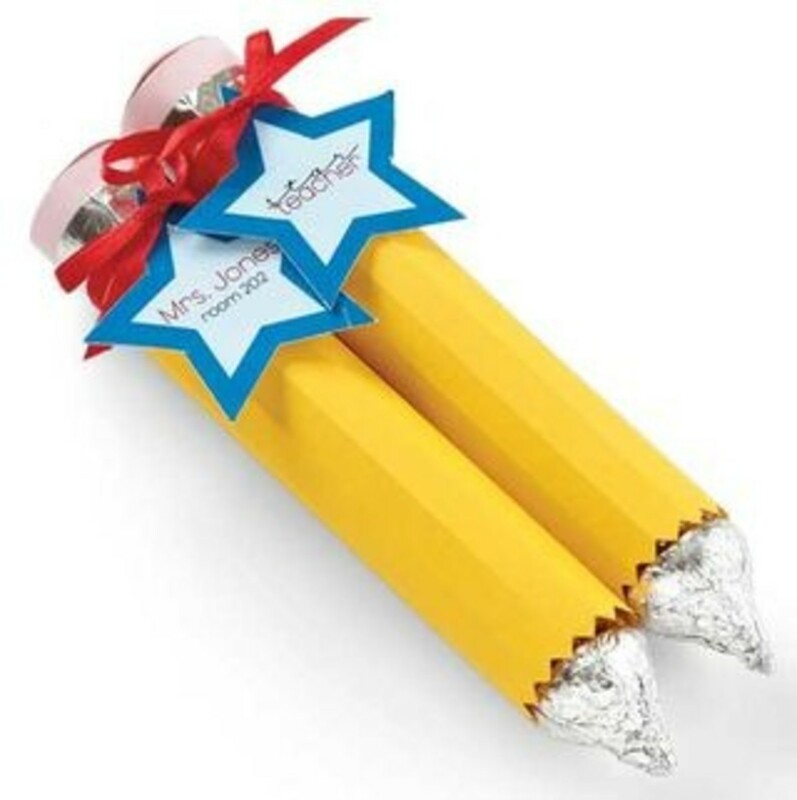 Fill snack bags with the treat of your choice with this cute topper from Anders Ruff via The Hostess Blog. 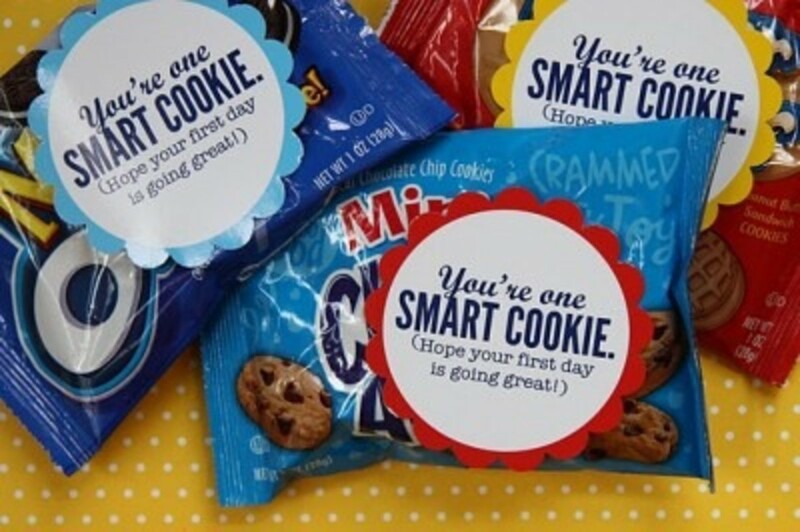 One Smart Cookie download from It Is What It Is. 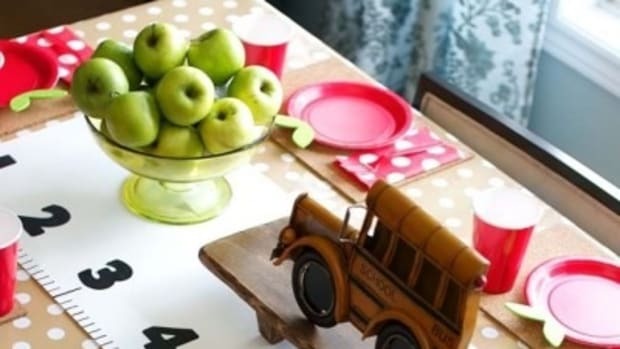 A fun and easy tutorial for Oreo apple pops from Shindig Parties.